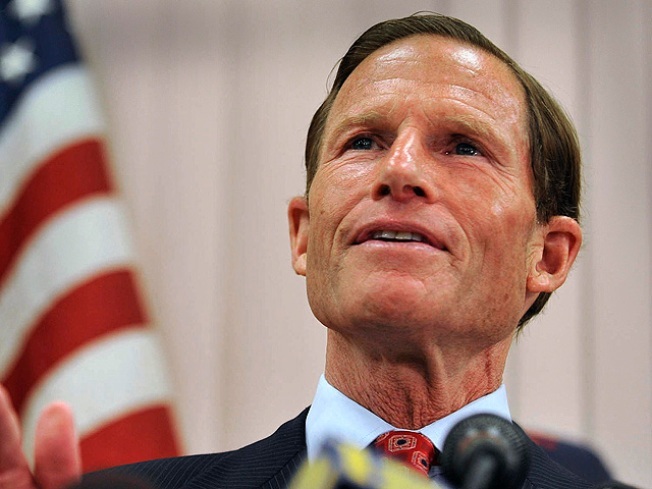 Attorney General Richard Blumenthal is calling for the Better Business Bureau to stop what he calls a “pay-to-play system” that allegedly rates BBB members better than non-members. On Friday Blumenthal's office said he sent a letter Friday to the BBB's national office in Virginia outlining his concerns. The rating methods are also the focus of an unrelated lawsuit Ticket Network, a Vernon-based company filed recently. Blumenthal -- U.S. Senator-elect -- said the BBB should stop linking ratings to membership or fully disclose its rating methods to consumers. “ I am concerned that the new alpha rating system skews ratings results in favor of BBB dues-paying businesses,” Blumenthal wrote. BBB spokeswoman Alison Southwick said Friday they disagree with the characterization of the rating system and how its methods are disclosed, but are working with Blumenthal on the concerns.